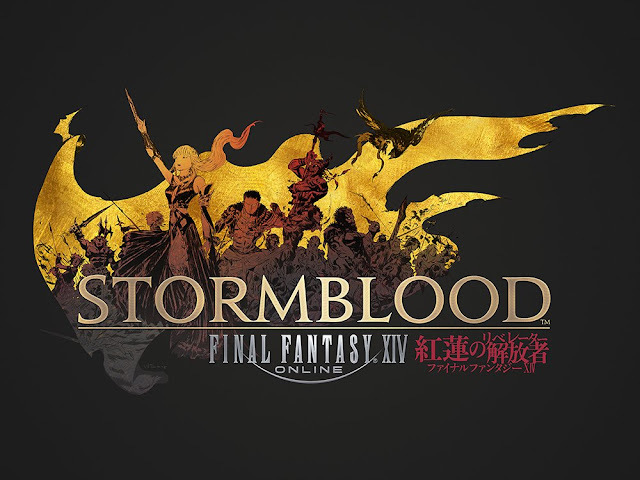 Continuing on from my "gaming" posts - after completing A Realm Reborn and Heavensward - I had to buy Stormblood - mainly because I hit the level cap near the end of Heavensward and I didn't want to loose all the experience. Stormblood takes players to both Ala Mhigo and Doma. The main focus is to regain control of Ala Mhigo from the Garlean Empire. So far I have managed to complete the main story questions and the patches that are released at the moment. I have started on Eureka and levelling up other classes and my gathering classes too.